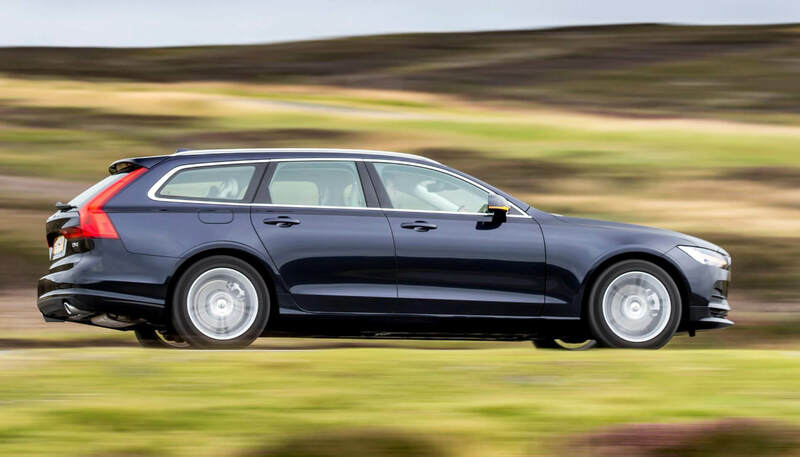 Established in 1999 by Phil Bradley to provide a quality Chauffeur service serving the Cotswolds and surrounding areas, Cornerstones Chauffeur Service offers chauffeur driven cars for all occasions. 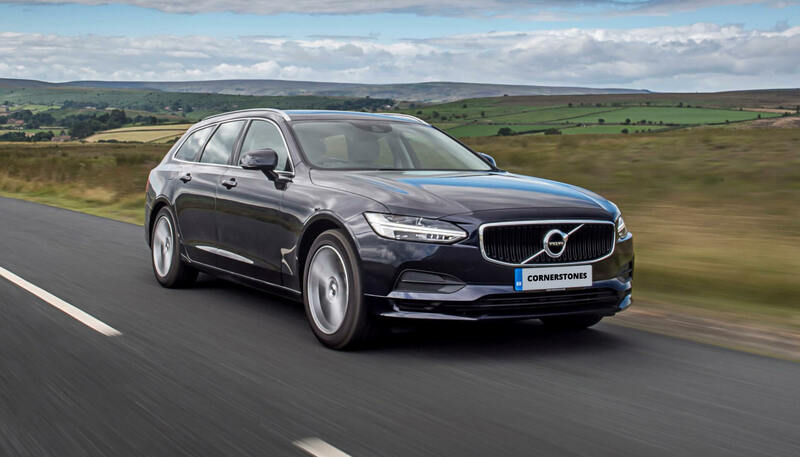 Whether you need a transfer to or from the airport or docks, a day out at a sporting event, or an evening at the theatre, Cornerstones specialises in making journeys as smooth and hassle free as possible. 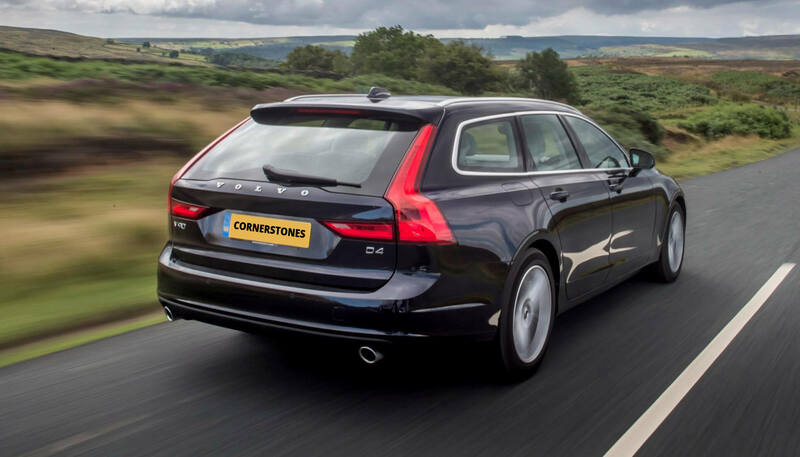 Covering all of the UK and mainland Europe, Cornerstones' drivers are experienced, knowledgeable and professionally dressed. All our cars are clean, modern, and comfortable quality cars. Whatever your requirements, get in touch and we'll give you a competitive quote and the promise of excellent service.